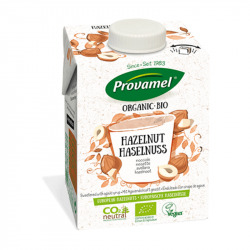 Member Price:3,08 €(Save 21%) What is the member price? 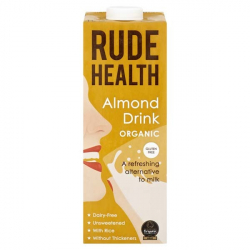 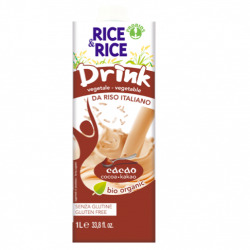 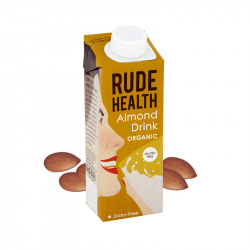 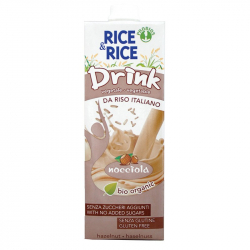 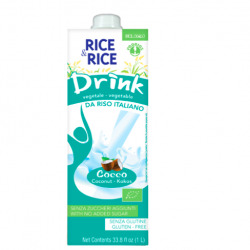 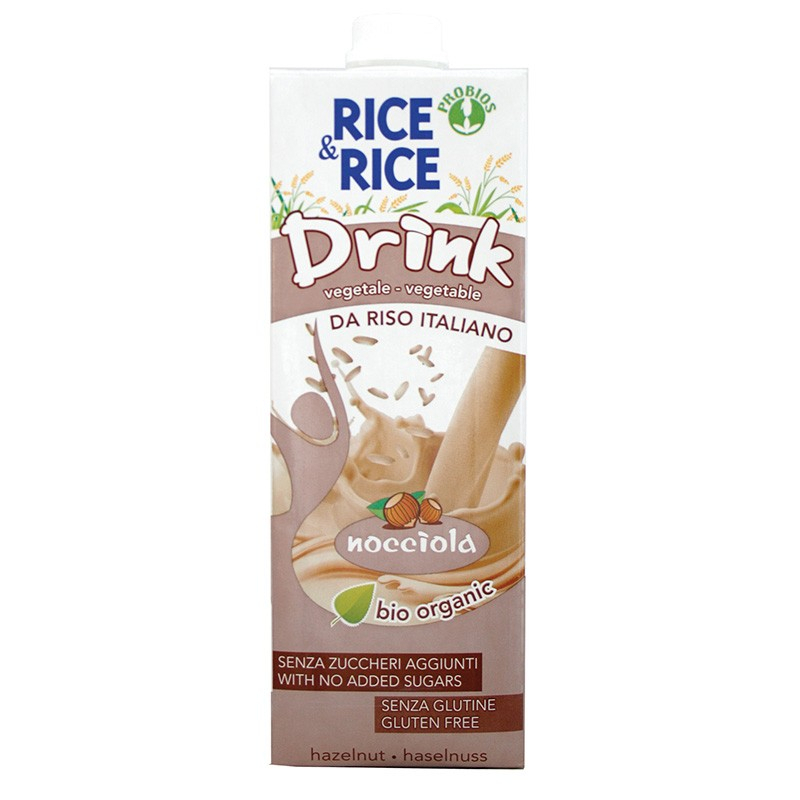 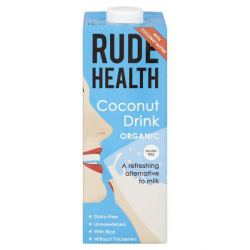 Rice drink Hazelnuts is a light, sugar free drink. 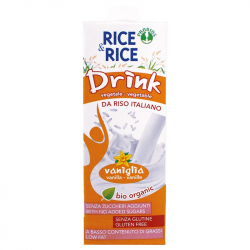 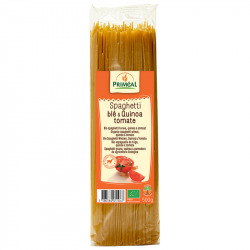 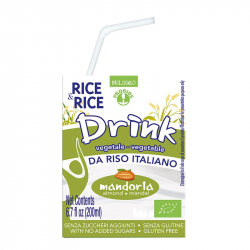 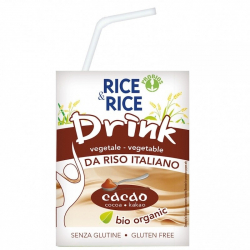 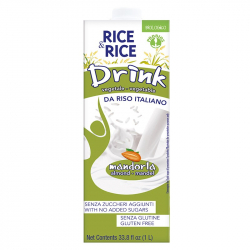 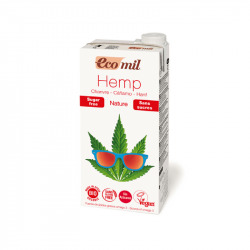 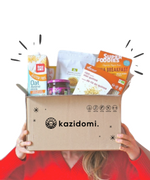 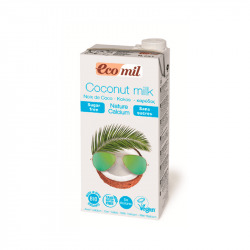 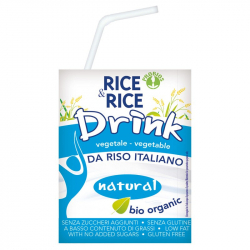 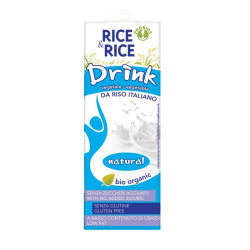 Made with Italian whole grain rice and a great alternative for dairy. 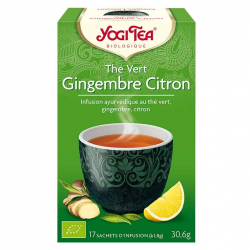 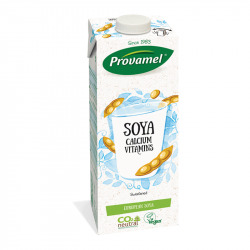 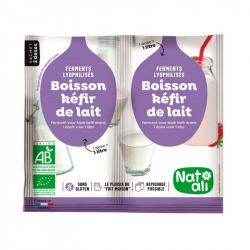 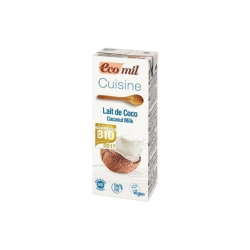 Very tasty hot or cold, with cereal, cookies or at breakfast. 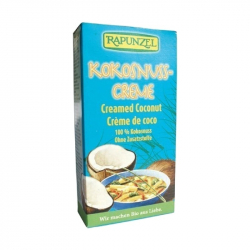 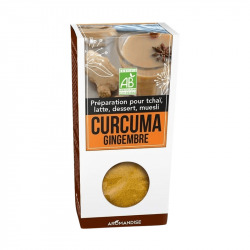 Also great in desserts, sauces and pastry. 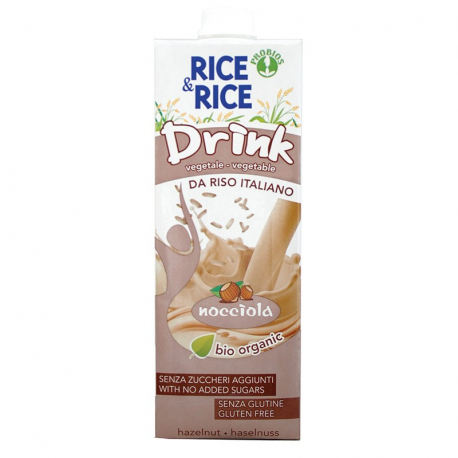 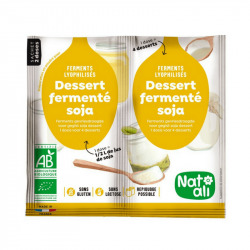 Water, rice, hazelnut puree, sunflower oil, sea salt.